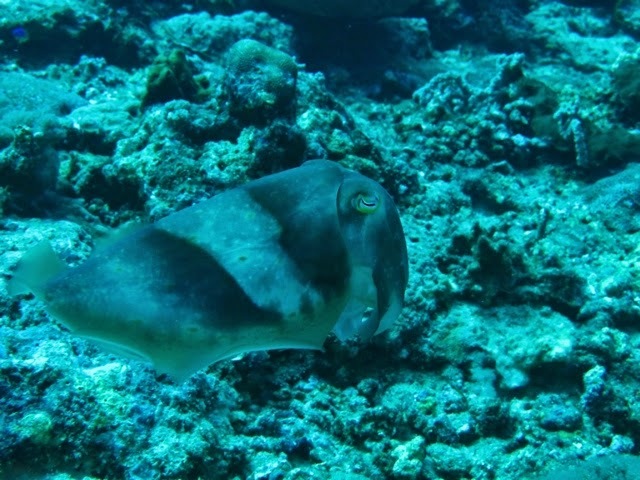 The diving in Gili Trawangan is amazing! 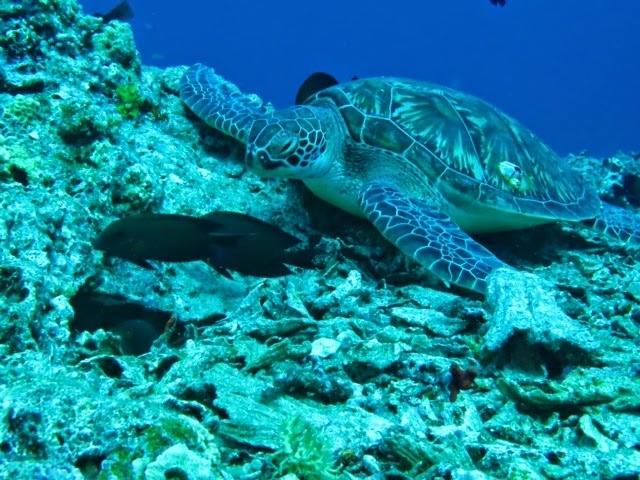 I saw so many turtles, sharks, and so many fish I’ve never seen or even knew existed before this trip. I also did my first night dive and saw a few more sharks and plenty of lobsters. To tell you the truth, I was terrified about going on the night dive- but it was one of the coolest experiences. 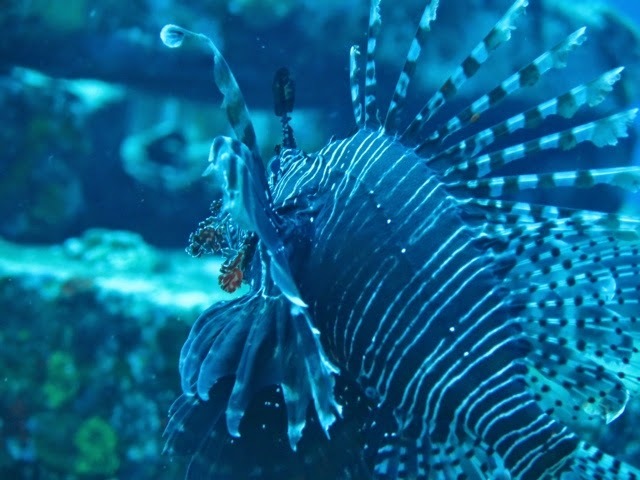 Christian took these incredible underwater photos. 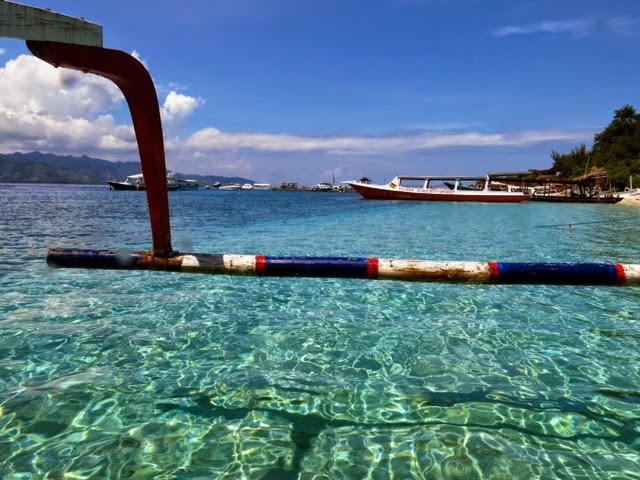 There are three Gili Islands- Gili Air, Gili Meno and Gili Trawangan, and they are located near Lombok. 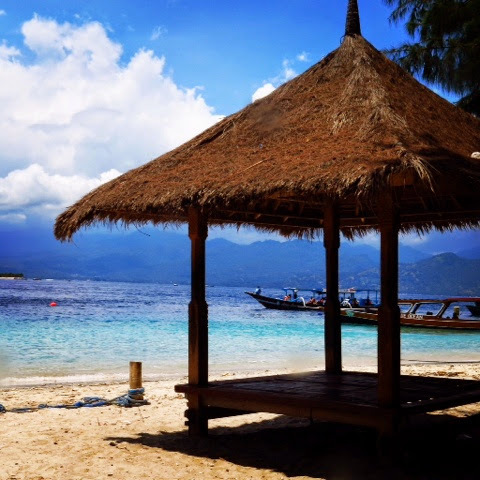 Gili T is a quick getaway from Bali, and it’s beautiful. How we got here: Our scheduled pickup was at 8 am, so we planned to have breakfast at 7:30 am at our hotel. But at 7 am, a driver was pounding on our door saying it was time to go. You can only imagine how quickly we jumped out of bed! 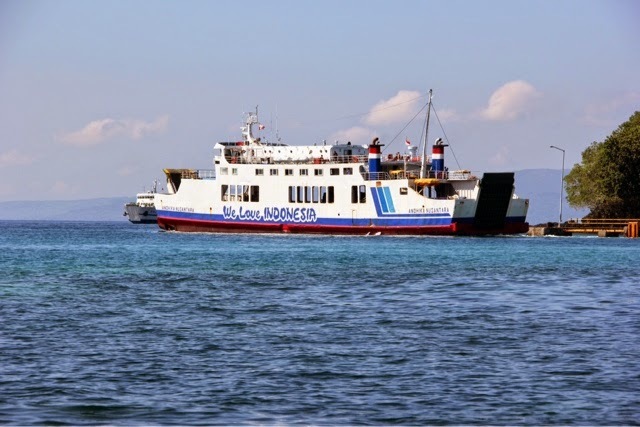 We paid 650,000 rupiahs ($57) each way to get to Gili. It’s a two-hour van ride from Kuta to the port, and then another long ferry ride to the island. I think we arrived at approximately 3 pm- nauseous, hot, and tired. Where we stayed: Twins Garden. The room was huge, and it was only 250,000 rupiah ($22) a night for the both of us. They also offered free breakfast. You can pick anything on their menu from pancakes to omelets and they even brought it to our room. 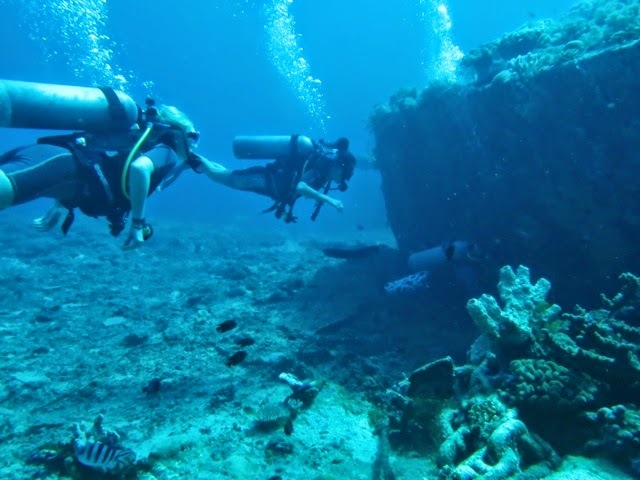 Activities-Lots of diving, and snorkeling- each dive is $35. I liked the guides and our experience with Manta diving. There are no cars on the island, but it’s nice to walk everywhere… Or swim! What we ate- Chicken Skewers at an Irish pub, burgers, Indonesian food, locally made ice-cream, and a chocolate brownie, I had seafood once, and I believe it made me sick, so that wasn’t fun. There are also lots of bars on the island with live music. If I had more time, I would have liked to check out the other smaller islands and Lombok. Next time!